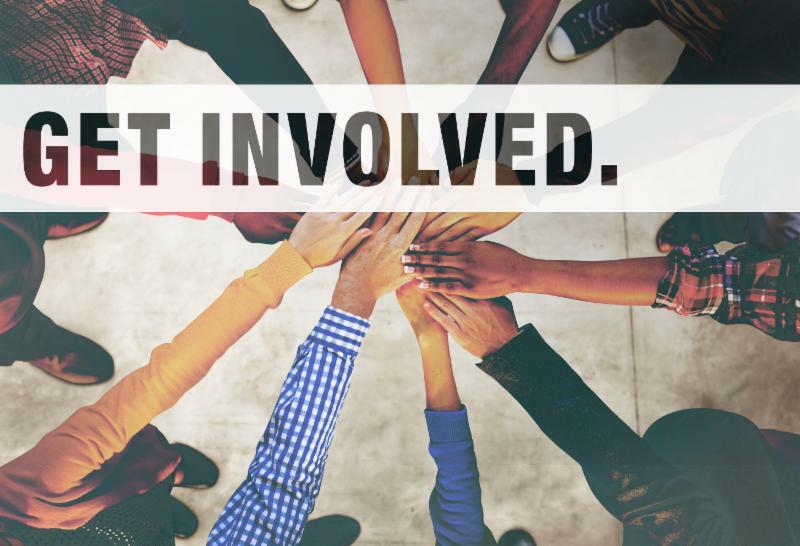 The Counselor Connection Newsletter is filled with event details, post high school planning info, scholarships links, college visit dates, and help with college applications and financial aid. There is also information about unique opportunities for students such as the Youth Apprenticeship, Early College Stem Academy, and Summer Research Scholars. The monthly Counselor Connection is accessible through the Lancer Legend, What's Happening, And Student Services Page in the LHS website. Check out our Lancer Honors from last year! 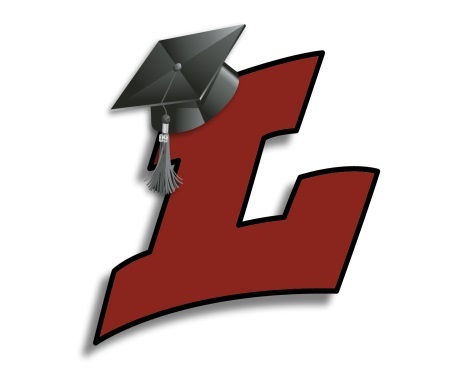 Please visit the LHS counselors' site recognizing excellence in our Lancer community. This page highlights the many positive honors our Lancers are receiving. 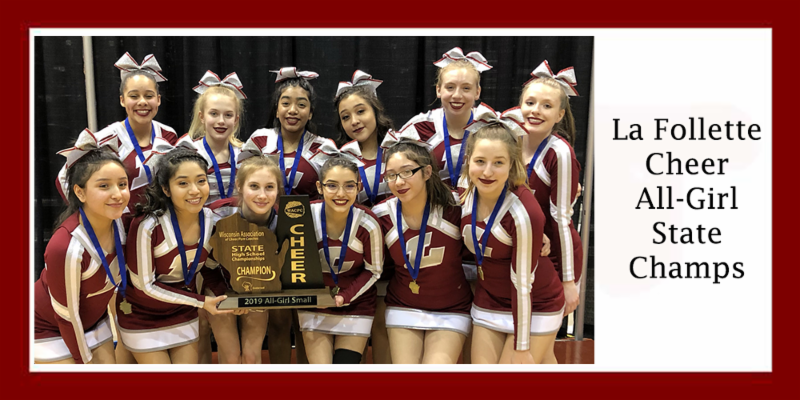 If you have something for us to share on this page, please email counselor Judy Christensen at jdchristense@madison.k12.wi.us and include a photo so we can share more great news about our Lancers! Click here to view the new website! 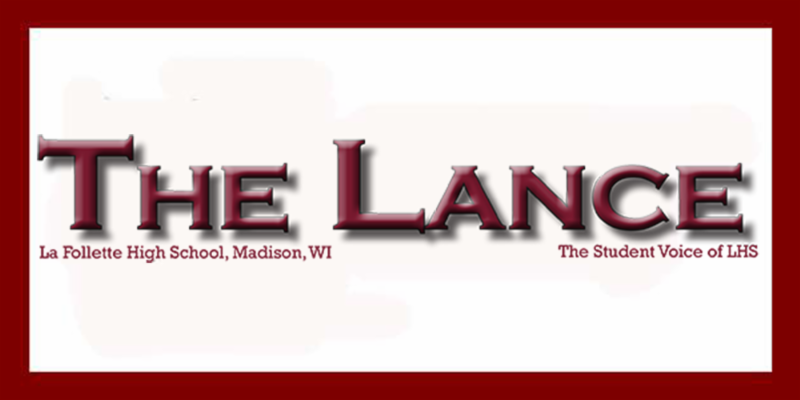 We would like to introduce our new Online piece to the Lance Newspaper. Each quarter we will continue to print a regular news magazine but will have current weekly content posted to our website. Civics Testing MUST be completed by June 1, 2019. This test will hold you up on getting your diploma. Obligations need to be taken care of before rehearsal (Date TBD). The Graduation Ceremony will be at 7:30 p.m. at the Kohl Center. 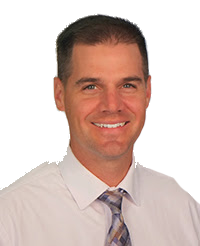 More detailed information will be sent in mid-May, which will give graduates, parents, and family all the pertinent details relating to seating, parking and other concerns that you will want to hear about. For now, please note the time, date and location. 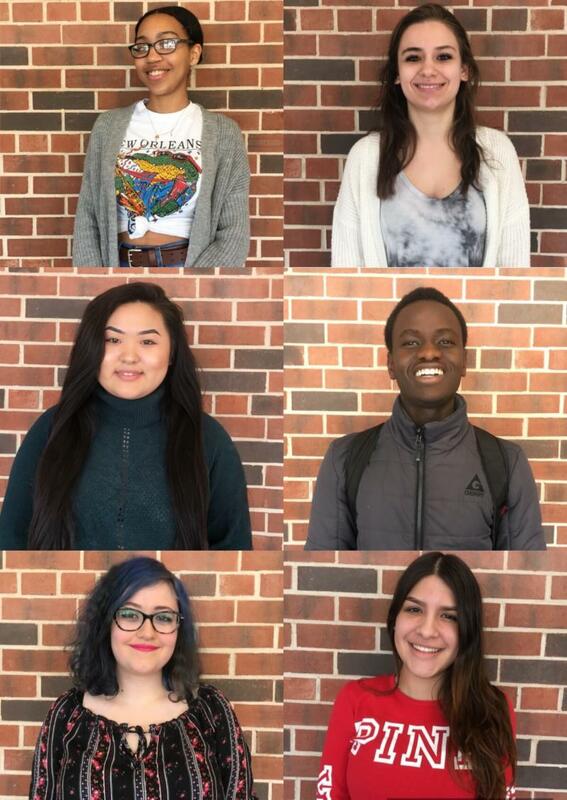 Click here to view the Class of 2019 Senior Timeline! 2019 Statesman Yearbook Senior Ads are sold out. 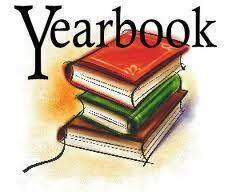 Please watch for the 2020 Statesman Yearbook Senior Ad information coming in April! La Follette's PROM will be held on April 27th, 2019 at the Monona Terrace. 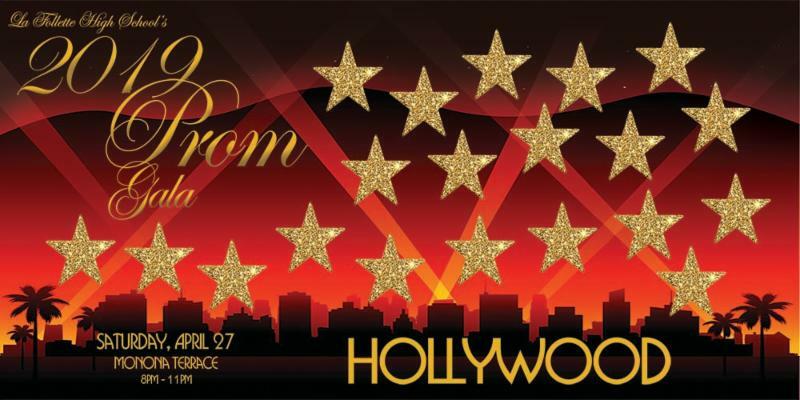 The PROM theme is Hollywood . 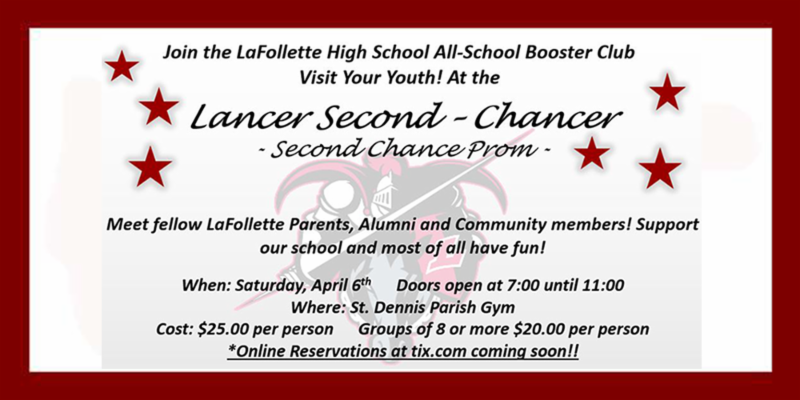 Tickets for PROM are $15 in advance or $20 at the door and will be available in Neighborhood offices 2 weeks prior to PROM. An updated list of details can be found here . 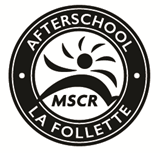 On Friday April 12 from 6:00-8:00 pm MSCR will be hosting the 6th annual (K)night Out Family Festival at La Follette. This year’s theme is a (K)night Out Celebrating Families. Families from all schools in the La Follette attendance area are invited. This event is free and includes dinner, a community resource fair, and several fun activities for students and families. We hope you’ll join us! Applications for the MSCR Driver’s Ed Scholarship program will be available beginning March 11th. This program covers all costs of classroom instruction, driving permit, behind the wheel lessons, and driving test. 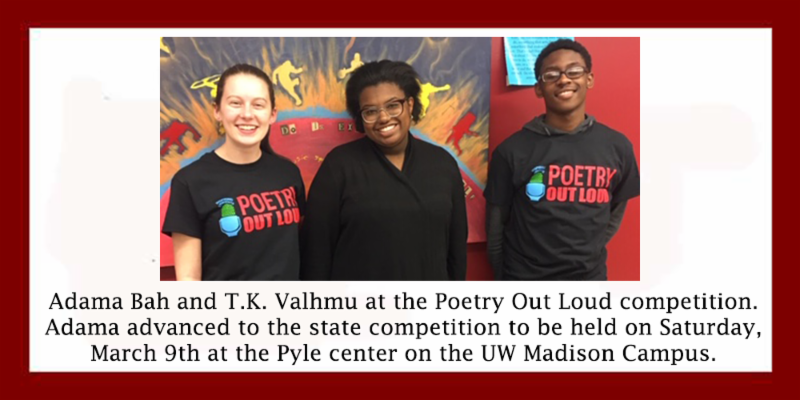 Classes will be held in the afternoons at La Follette beginning the week of June 24th. This program provides access to students to get their driver’s license who otherwise might not afford to do so. Students must be born in 2003 to be eligible for this summer’s cohort. This is a competitive application process with space limited to 30 students, so not all eligible applicants will be selected. MSCR Outdoor Adventure Club will begin in April. This is a club for students interested in hiking, camping, and experiencing the outdoors. This is a free program and MSCR will provide experienced trip leaders and all necessary camping gear. Space is limited. Applications for interested students will be available later in March. MSCR Homework Club is open Monday-Thursday for all La Follee students. Homework Club is open in the LMC on PCT Mondays from 2:30-4:15 and Tuesday-Thursday from 3:40-5:15. Help is available from LHS teachers and tutors for any student who needs help with schoolwork. Snack is provided. Wisconsin State Patrol Network Communication Supervisor John Scherbert and Section Chief Jody Wormet spent some time with Julie Sherwood’s auto class on Tuesday discussing the State Patrol’s fleet installation center and future job opportunities for Youth Apprentices. 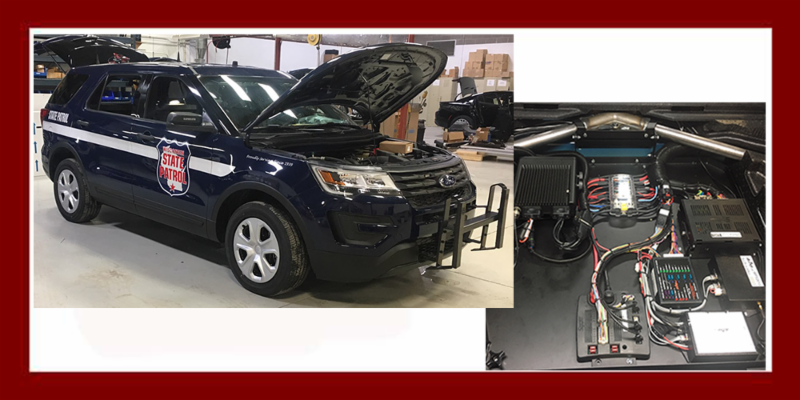 A new program in 2019, the State Patrol’s Youth Apprenticeship program hopes to connect with high school students to enhance traditional recruiting efforts and develop a pipeline of candidates for student electronic technician positions at the Fleet Installation Center.